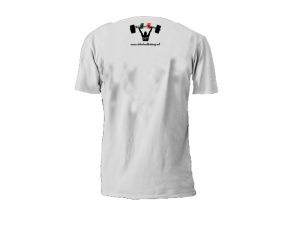 T-Shirt: When The Life Knock Down You, Raise With OST! 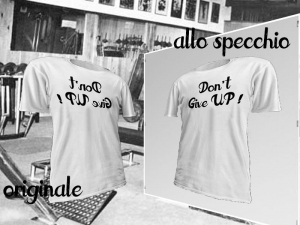 T-Shirt: Never give up, never give in! 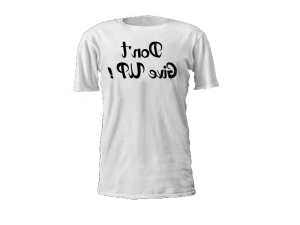 T-Shirt: It’s not over until I Win!